One of the most serious problems associated with acrylic based soft lining materials was microbial colonization such as Staphylococcus aureus bacteria which may end with infection, discomfort and, failure of the soft liner. Aim: The aim of the current study is to investigate the anti-bacterial efficiency of a synergistic mixture of green tea and Salvadora persica L. aqueous extracts incorporated into acrylic based heat cured soft liner against S. aureus bacterial infection. Materials and Methods: Fifty specimens with dimensions of 10 mm in diameter and 3 mm in thickness were prepared by addition of various concentrations of Salvadora persica L., green tea and combination of both into heat cured acrylic based soft lining material. Disc diffusion method was utilized to determine the anti-microbial effect against Staphylococcus aureus bacteria. The samples were divided into 5 groups (10 samples for each group); the first group (control group) include samples contain no additive. For the second group, green tea extracts were added to the soft liner. While for the third group, Salvadora persica L. extracts were added to the soft liner. Regarding the fourth and fifth groups, both Salvadora persica L. and green tea mixture were added in different proportion based on minimum inhibition concentration methods. Fourier transform infrared analysis was conducted to determine if there is any chemical reaction between soft denture liner and additives. Results: The results showed no inhibition zone around the control samples. High significant increase in the mean values of the inhibition zone around the synergistic mixture of Salvadora persica L. and green tea extracts (P<0.001). While, a nonsignificant differences in the mean values of the inhibition zone around Salvadora persica L. and green tea extracts (p=0.060). The lowest values were obtained in green tea extracts samples. 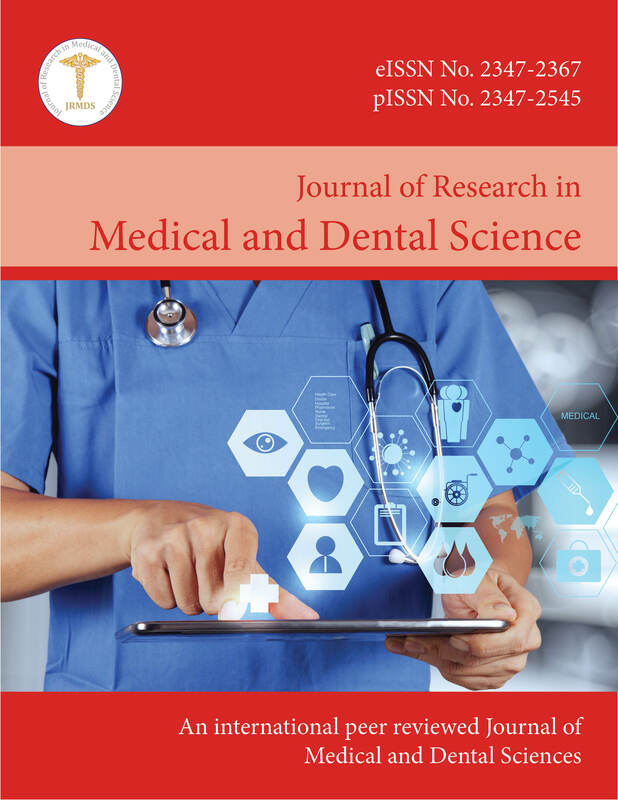 Conclusion: Combination between Salvadora persica L. and green tea aqueous extracts into heat cured acrylic based soft liner exhibited synergistic anti-bacterial activity against Staphylococcus aureus, and could be utilized as a useful active agent to produce oral health care products.